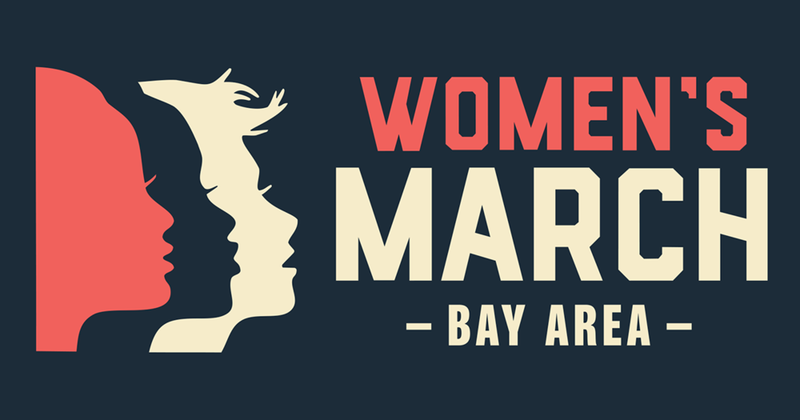 In preparation for the second Women’s March Bay Area, we welcome all youth to join together for a sign-making social. This casual potluck style (bring something if you are able!) event will provide further information about the January 20th march and its ideals, along with a welcoming community and provisions for the making of signs to carry at the march itself. This year’s march focuses on the importance of participation in political elections, the necessity for diversity in political campaigns, and the galvanization of women to run for office. Guided by the phrase: “Hear our Vote,” we gather on Sunday, January 14th at 5:00pm to prepare and unite before the march itself! Drop in whenever you are available and join us in the fight for social justice! Email addicen@yahoo.com or alitchfield19@bayschoolsf.org with any further questions.